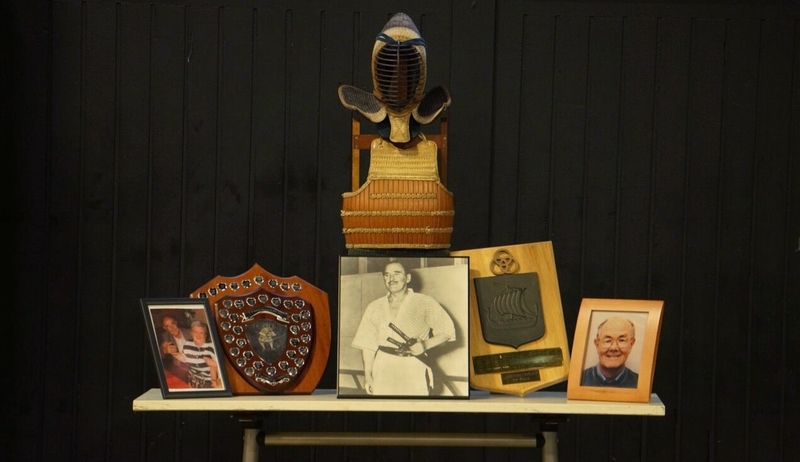 Every year, we celebrate the legacy of Charles Lidstone who was one of the earliest Kendo teachers in Europe, leader of Nenriki Dojo from its inception in 1966 and a person who took particular interest in nurturing beginners. The taikai is specifically aimed at kendoka new to the art. All BKA Kyu grade with less than three years experience are eligible to participate in the competition. There will be pools of “training shiai” (shiai geiko) with advice on what to do in a shiai environment by seniors. The taikai will follow afterwards and the day ends with open jigeiko to all, both participants and guests. Finally, we invite you all for some food at The Rising Sun pub in the evening. Location: London South Bank University Sports Centre, 100-116 London Road, SE1 6LN. Description: 2018 Lidstone Memorial Kyusha Taikai, Nenriki Kendo Club. Date: Saturday 13th October 2018. The entry fee will be £15. Please email start@kendo.co.uk stating your name, dojo, grade & BKA number to register. You can pay either at the door or via Eventbrite. Registration will remain open until the day of the event. However, we encourage participants to register at least 3 days in advance (10th of October, 2018), in order for us to better estimate the size of the taikai, and ensure sufficient refreshments. Further details on Nenriki Kendo Club Facebook events page.